With Readly you can read Royal Wedding and thousands of other magazines on your tablet and smartphone. Get access to all with just one subscription. New releases and back issues – all included. 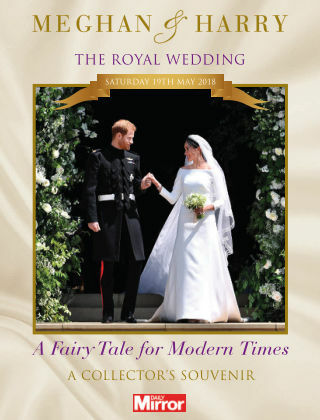 This is the first publication in the Royal Bookazine series. It celebrates this very special Royal romance from when they first met to their engagement. It documents their first public outing and how they work with Prince William and the Duchess of Cambridge to shape continue the legacy of the Royal family.